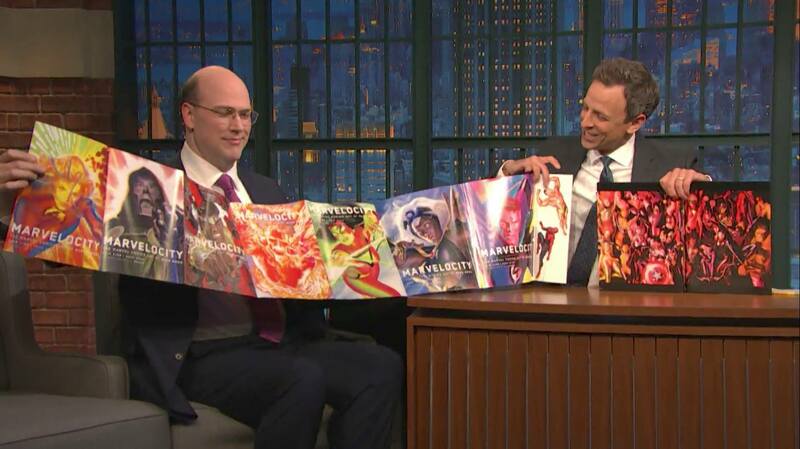 Comic book writer and artist Alex Ross appeared on Late Night with Seth Meyers to discuss his artistic process, what drew him to the idea of drawing realistic versions of superheroes and explains why he doesn’t have an email. 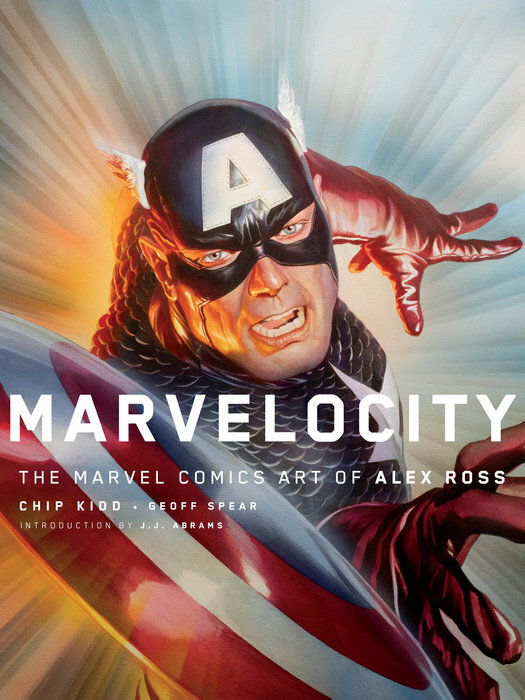 Considered one of the greatest artists in the field of comic books, Alex Ross has revitalized classic superheroes into works of fine art with his brilliant use of gouache paint. 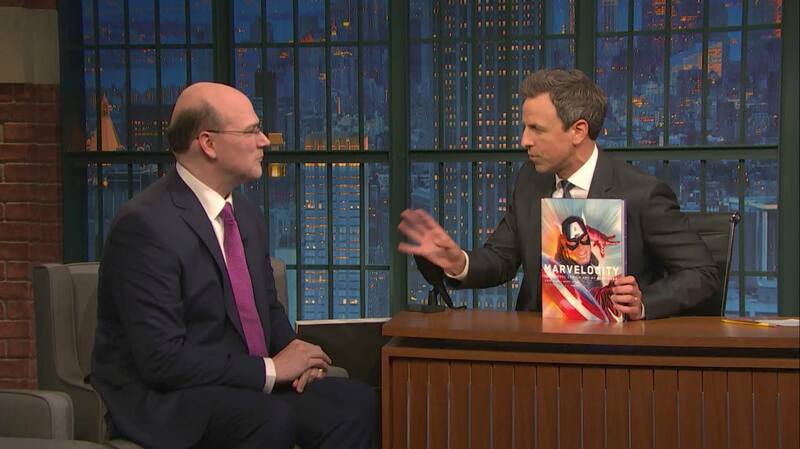 Ross is in New York to promote his new book Marvelocity at New York Comic Con.